Barack Obama is the 12th best president in American history. So say 91 experts in the latest C-SPAN survey of academic historians. It's only the 3rd such poll; none was held after 2004 and 2012. Still, in 2001, what made them think they could put Clinton's presidency into a historical context so soon? Why at that moment in history, when Clinton left office high in the polls but leaving his Democratic Party an electoral wreck, did someone decide to conduct this survey before the smoke had even cleared? That is politics, not history. If one judged Harry Truman or LBJ positively at the close of their presidencies--each so wretchedly unpopular and besieged by events they declined to run for re-election--he would be laughed at. But now LBJ's Top 10. Harry Truman's 6th! For those two examples alone, this survey is exposed as worthless as serious history. It's simply too soon, especially if the lion's share of these experts most likely voted for those they're presumably judging impartially--and would vote for them again! Further, this is not a rating of presidents or presidencies as advertised or at least understood by the general public: It's a subjective set of criteria with even more subjective 1-10 ratings of "ten qualities of presidential leadership." Thus 2 1/2 years of Jack Kennedy's inspirational bumbling can somehow be rated above Ronald Reagan's greatly significant two terms. We expect such silly outcomes from Gallup, but not social "scientists." I find the historiography far more interesting. Who watches the watchers? See PARTISANSHIP AS A SOURCE OF PRESIDENTIAL RANKINGS, Joseph E. Uscinski and Arthur Simon. This study looks for evidence of a partisan bias in the ranking polls. presidential partisanship is a potent predictor of rank; academic raters consistently rank Democratic presidents ten places higher on average than Republican presidents. We also compare the rankings from academics to rankings from non-academics and show that academic raters favor Democratic presidents more than non-academic raters. Our findings suggest, in accordance with previous literature, that partisan attachment affects the subjective judgments that presidential ranking polls inherently require. This is what folks like me mean by fake news, and also why we Great Unwashed are so hostile to the academic powers that are, their opinion and bias passed off as fact and "science." This survey makes our nation more ignorant, not less. It should not exist, especially under C-SPAN's putatively neutral imprimatur. 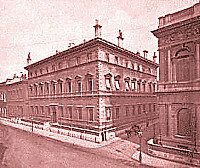 America's Christian Heritage: Dreisbach vs. Fea, 𝑒𝑡 𝑎𝑙. 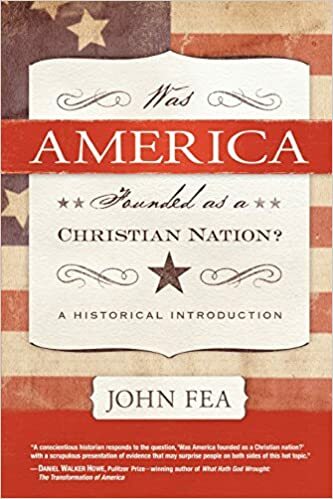 Liberal historian/polemicist John Fea of Messiah College has made great and amusing hay fisking best-selling activist/amateur historians of the Right such as Eric Metaxas, Dinesh D'Sousa, and of course the left's favorite tomato can, the perennial David Barton. John's own claim to pop history fame, Was America Founded as a Christian Nation?, explicitly attacks the unaccredited history writer/GOP operative Barton by name. 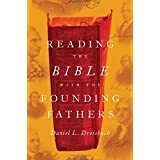 Which brings us to Daniel Dreisbach of American University's new book, Reading the Bible with the Founding Fathers. John Fea himself gets named by name and pulled into the docket, and although the highly accredited Dreisbach does not share Fea's taste for polemics or baldly partisan "scholarly" politics [such as "Historians Against Trump"] and the culture war, Dr. Fea, et al., are definitely in his sights. Can you tell the story of America only via economics, Greek democracy, Roman law, and the Enlightenment? 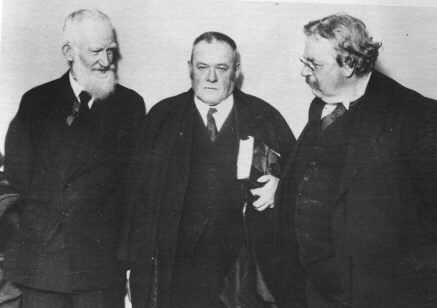 It's the view of those not in the left-leaning in-crowd that the strict secularism of the 20th century tended to whitewash America's religious foundations, and Dreisbach [no easy pickins like the uncredentialed Barton with a doctorate from Oxford and a law degree from the prestigious University of Virginia] shows himself an able ally of that view. Dreisbach is one major-leaguer who can't be waved away for lack of academic credentials, or be delegitimized by the death of a thousand cuts that amateur historians often suffer for sloppy [albeit usually inconsequential] errors. The modern academy may not be dishonest in its prevailing view, but Dreisbach argues that they're staring directly at the primary documents but due to a lack of familiarity with Christian scripture and theo-political thought, they are losing the thread. In Dr. Dreisbach, the "aristorian" club finds itself forced onto a level playing field with worthy opposition. We can only hope that this debate becomes a debate once again, instead of the current scholarly shooting gallery at laughably outgunned sitting ducks like David Barton. doubt that by “Revelation” he meant the Bible. explicitly religious material and themes. Another question worth exploring, I believe, is did the Bible inform the founding generation’s political thought and influence their political and legal projects? 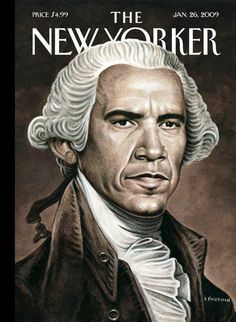 I see evidence that the founders looked to Scripture for insights into human nature, civic virtue, social order, political authority and other concepts essential to the establishment of a political society. Many in the founding generation saw in the Bible political and legal models – such as republicanism, separation of powers, and due process of law – that they believed enjoyed divine favor and were worthy of emulation in their polities. 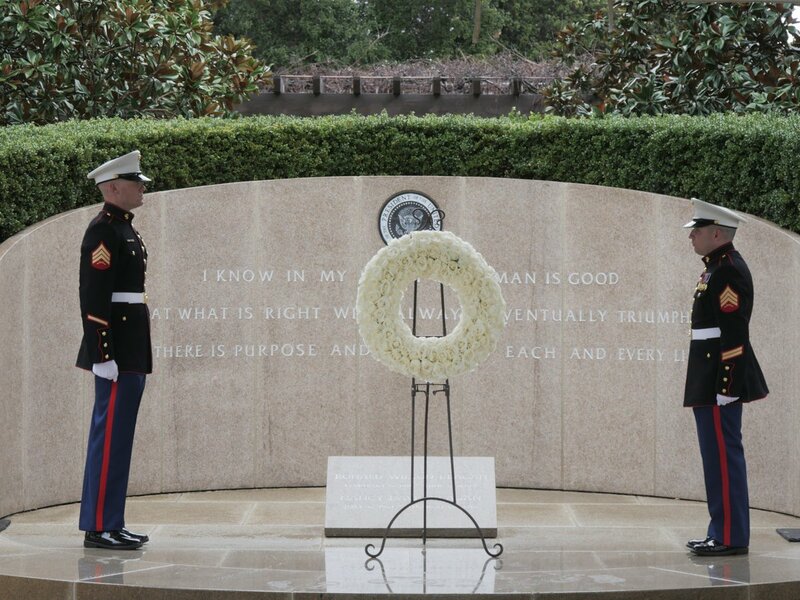 Then there is much more to the question of "Christian America" than "not really." More generally, but no less significant to the founders’ political vision, many in the founding generation believed the Bible was an indispensable handbook for republican self-government. In a republican government, the founders believed, the people must be sufficiently virtuous that their personal responsibility and discipline would facilitate the social order and stability necessary for a regime of self-government. And the Bible was an ideal tool for developing civic virtue. Believing that “without national morality a republican government cannot be maintained” and that “[t]he Bible contains the most profound philosophy, the most perfect morality, and the most refined policy, that ever was conceived upon earth,” John Adams described the Bible as “the most republican book in the world.” In other words, the Bible nurtures the civic virtues that give citizens in a republic the capacity for self-government. Such sentiments were commonplace in the political discourse of the founding. A study of the Bible in the political culture of the founding era gives us insights into one source of ideas that shaped the founders’ political thoughts and the political and legal systems they sought to establish. These insights, I hope, will enhance our understanding of ourselves as a people, our history, and the American experiment in republican self-government and liberty under law.